Want to Practice Where Most People Dream of Vacationing? You can have it all with this established wellness practice in the heart of Central Florida! Just a 40 min drive to Disney, and a 40 min drive to the Beach, located just a few short miles from the University of Central Florida. 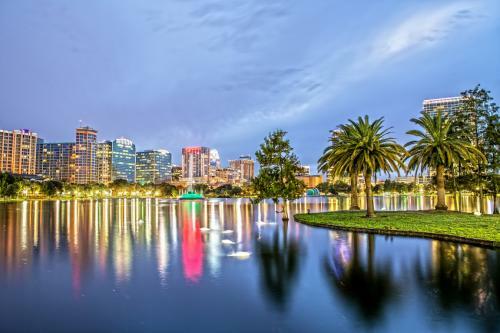 This is a Turn-key staff driven opportunity is strategically located in a desirable and fast-growing part of Central Florida, with “A rated” schools. This 90% cash practice has grown 15% in collections 3 years in a row!! Practice offers a mix of, corrective care and rehab, nutrition, manual therapy and diversified approach. Owner willing to train and transition and Owner financing may be available to ensure your success! If you want to benefit from ownership and have a built-in business coach, you get the best of both worlds here! For more info, see http://www.strategicdc.com/190101 or email info@strategicdc.com.